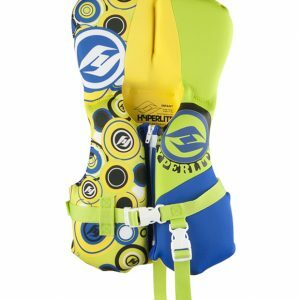 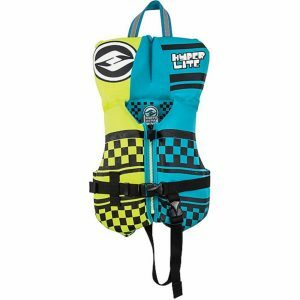 Infant Life Vests are Super Soft. 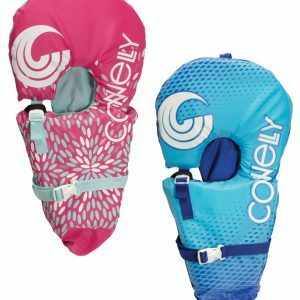 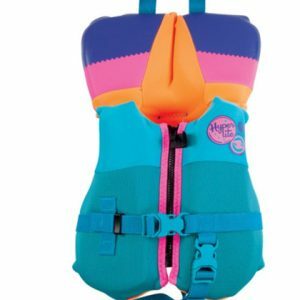 They are made with neoprene which is the softest material for your kids. 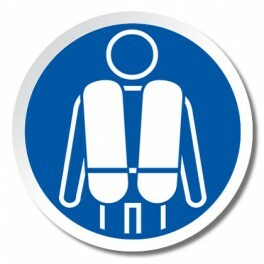 On the other hand, all Newborn babies and toddlers under 30 lbs can use these vests. 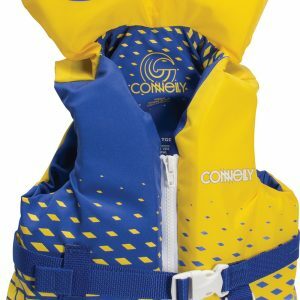 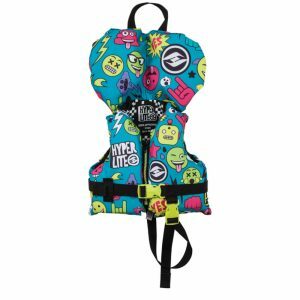 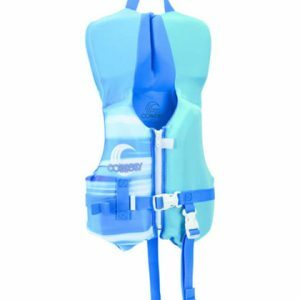 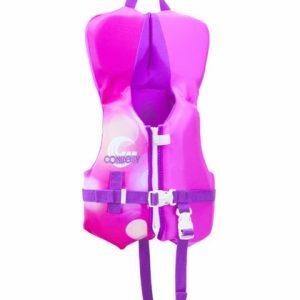 Infant Life Vests are all Type II USCGA, because Boating Laws requires approved USCG vests for kids to use. 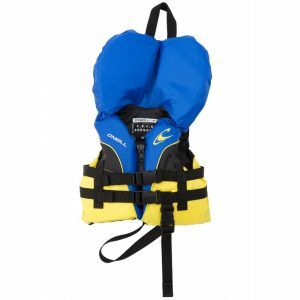 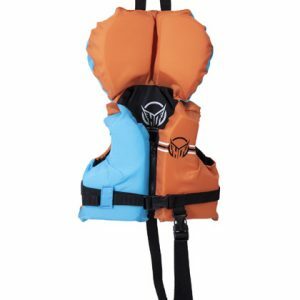 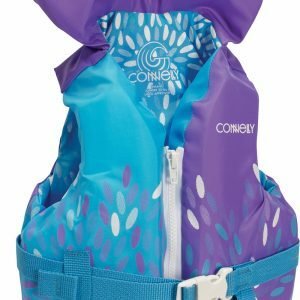 Read our complete guide to help you choose the right PFD.